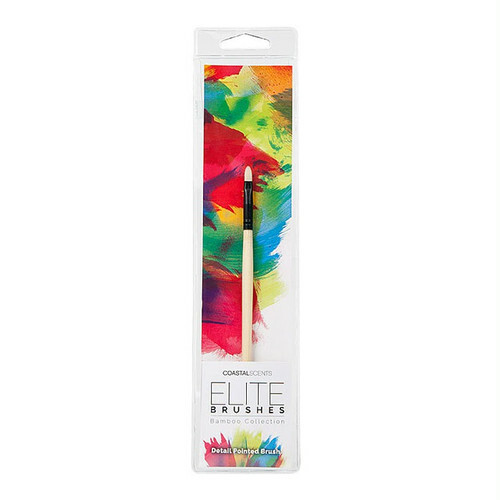 Add the perfect finishing touch to any look with the Elite Detail Pointed Brush. 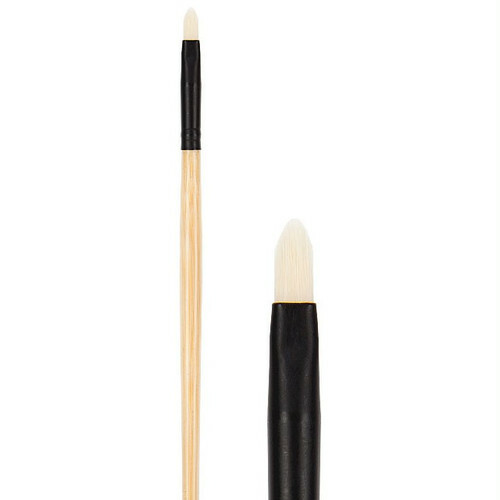 The soft, yet firm synthetic bristles are specifically designed to line, contour, and blend with ease. 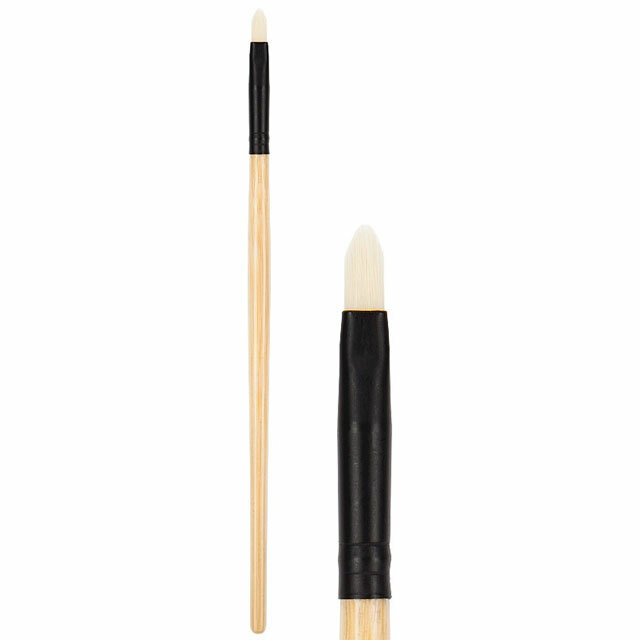 The size of the tapered tip is ideal for reaching smaller areas and smudging liquid and cream-based products.